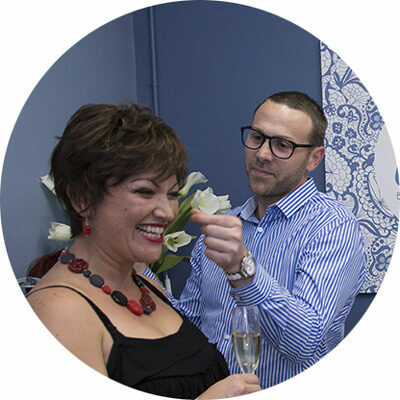 We are hair care professionals specialising in providing superior quality & natural looking wigs. 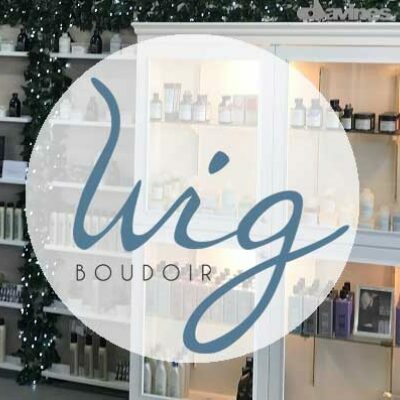 Wig Boudoir is a wig/hair salon which specialises in providing superior quality, natural looking wigs with a personal, caring, genuine and heartfelt service. Our consultants are experienced hair professionals who are dedicated to delivering healthy, organic non-toxic wig, hair styling and scalp treatments. At Wig Boudoir we do not just “sell you a wig” - we provide you with information so that you can make the best decision for yourself. You may want to come for two or three visits before you feel comfortable with the decision, and that’s fine by us. However, we do charge a small consultation fee of $50 for your initial appointment. This is refunded off the cost of your wig if you decide to go ahead with an order on your 1st visit. If you require additional appointments there is no extra consultation fee but the refund only applies to orders taken during your 1st visit. Our wigs vary in price, these costs are determined by how the wig is constructed - ie, is a qualified designer involved? Is it natural hair or fibre? Handmade or machine made? We will be very clear through the consultation process about what these options mean to you and the various price options. With this knowledge you will be empowered to make the best decisions for yourself and your needs. We respect your need for privacy. Should it be necessary, we can arrange a visit to you in hospital or where possible at home if you are bed-ridden or immobile. We take great pleasure in helping our clients on their first steps to recovery.